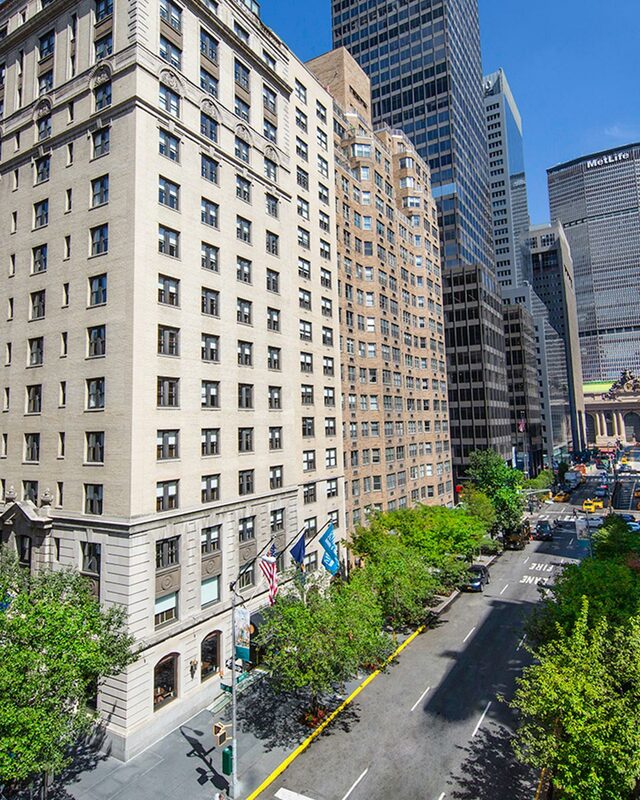 RobertDouglas arranged the $79 million sales of the 205-key 70 Park Avenue Hotel located on Park Avenue at 38th Street in the heart of Manhattan’s Park Avenue South neighborhood. 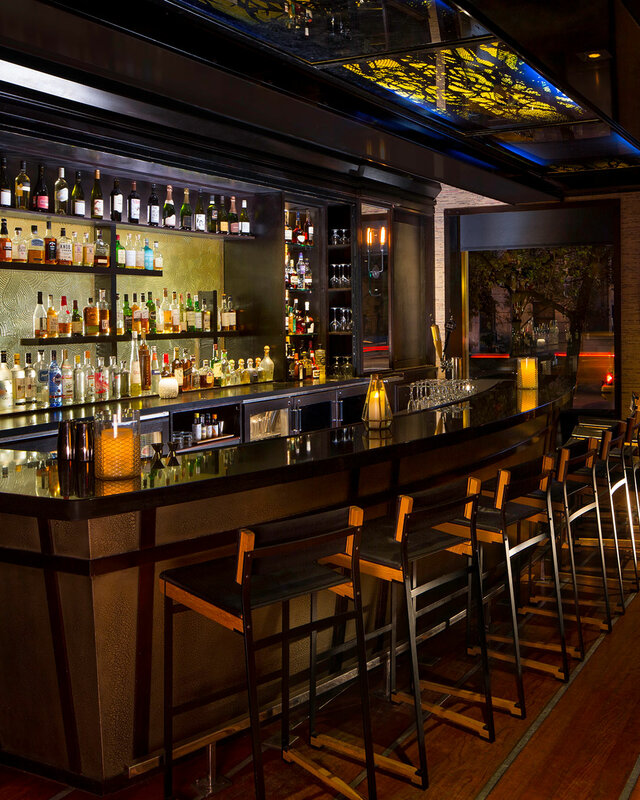 The property will be managed by Mallorca-based Iberostar Hotels & Resorts – it will be their first U.S. hotel property - and will be renamed the Iberostar 70 Park Avenue. This transaction is a clear testament to the deep interest among hotel investors, both international and domestic, in acquiring assets in Manhattan and the final sale price speaks to Manhattan’s attractiveness as a place to invest for the long-term. 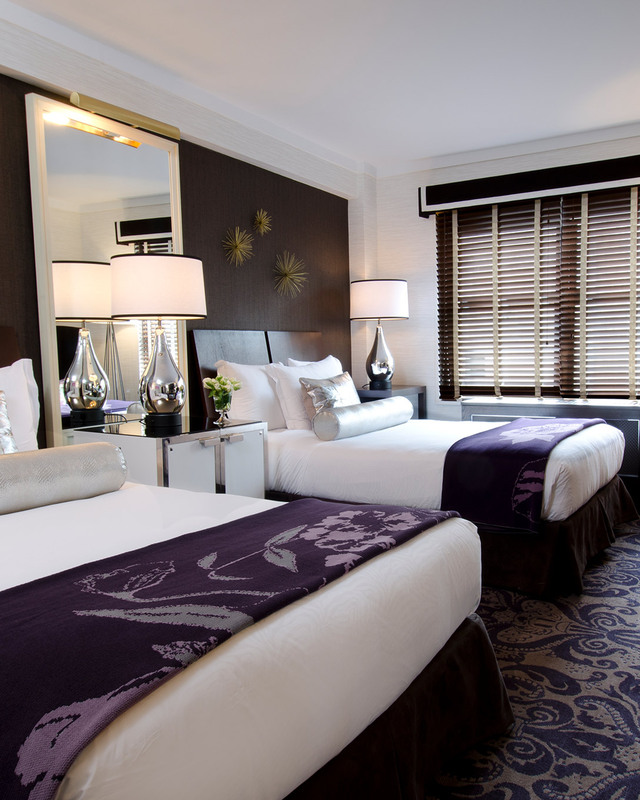 The 70 Park Avenue Hotel is located in one of Manhattan’s most exciting neighborhoods. Long known as an esteemed residential address featuring tree-lined streets and classic architecture, Park Avenue South is transforming into a dynamic neighborhood squarely in the path of development pushing south from Midtown and north from Madison Square Park. 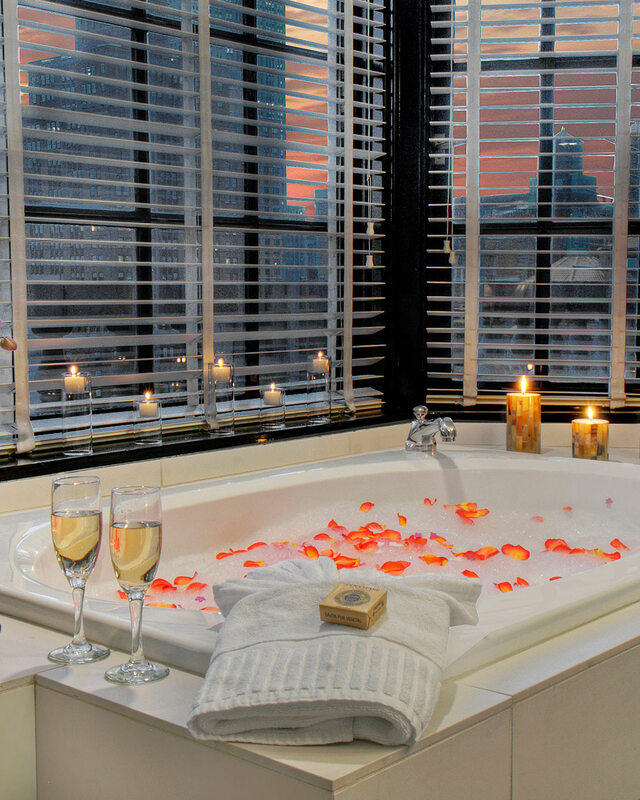 The property’s prestigious address and strong reputation, combined with the planned renovation and dynamic neighborhood, position the property to be among New York’s premier boutique hotels.